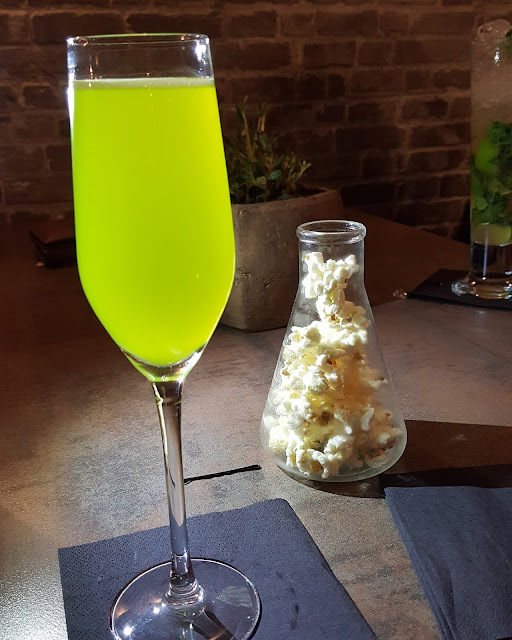 It's a tad late but here is my weekly update from last week detailing all things I have been watching, reading, listening to and loving. The Edge of Seventeen - this film stars Hailee Steinfeld as an awkward teen struggling to cope with the fact that her best friend has started dating her brother. This film was recommended to me by a friend and I loved it! It was entertaining to watch and had so many relatable moments! Pretty Little Liars - That's right the first of the final ten episodes aired last week. I'm addicted to this show and I really hope the finale does it justice! The first episode certainly opened up with many questions and mysteries. Famous in Love - This is a new show starring Bella Thorne as an aspiring actress who lands the lead role in a Hollywood blockbuster. With Pretty Little Liars finishing soon I needed to find a new show to watch and figured I would give this a go. At first I was a bit confused as to who everyone was and how they related but by the end I was hooked there were some twists and turns that I definitely did not see coming! New Girl - I used to love watching this series and am currently binge watching to get caught up. Who doesn't love this show!? 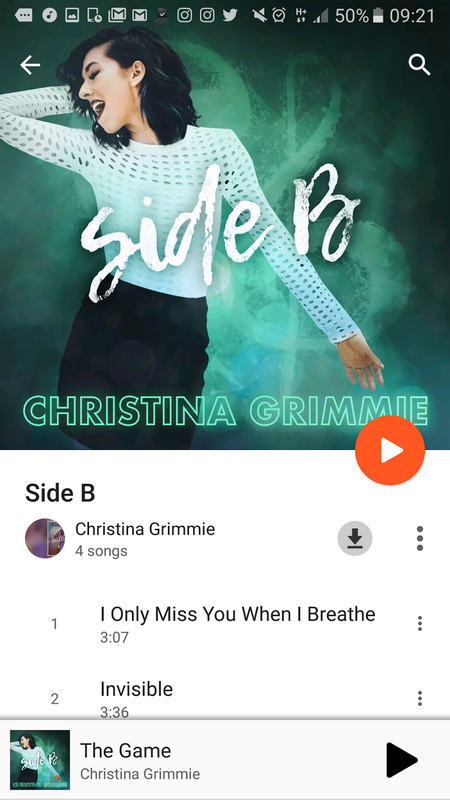 Side B - Christina Grimmie - The Grimmie Family finally released Side B including two new tracks I Only Miss You When I Breathe, The Game, the single Invisible and a cover of I Won't Give Up by Jason Mraz. I love all of the new songs, I would have prefered another new song from Grimmie rather than a cover song, like how Side A was all originals. However I'm sure we will hear all the new music in due course. If you haven't heard these songs Side B is definitely worth a buy and it's only £2.99 on Google Play Music. Hard Times - Paramore - Their new single is finally here! Jumps for joy!! As a die hard Paramore fan I have been eagerly awaiting new music! Hard Times is definitely a different musical direction for the band heading towards a more electronic/pop feel, but I loved it! It's incredibly catchy and I really felt I could relate to the lyrics! Green Light - Lorde - My attention was drawn to this song from a cover by Sainte and Alex Goot. I had never really listened to Lorde properly before this and I am now a firm fan of this song! Looking forward to hearing what else she puts out with her next album. Thirteen Reasons Why - Jay Asher - If you've watched the Netflix series like I have no doubt you thought I need to read the book! That was my exact thought after binge watching the series. While the book differs slightly to the series. The basis of the plot is generally the same! I was as gripped to the book as I was the series and both provide an incredibly important message! Everything Everything - Nicola Yoon - This is my next read I am part way in and enjoying the writing style immensley! Madeline Whittier is allergic to everything and cannot leave her house, then one day new neighbours move in next door including new boy Olly. Giving Madeline more reason to want to go outside than ever. I'm only part way through this book so far but I think its a very different concept on a YA romance story and I'm looking forward to finishing it. What have you been loving in the last week?